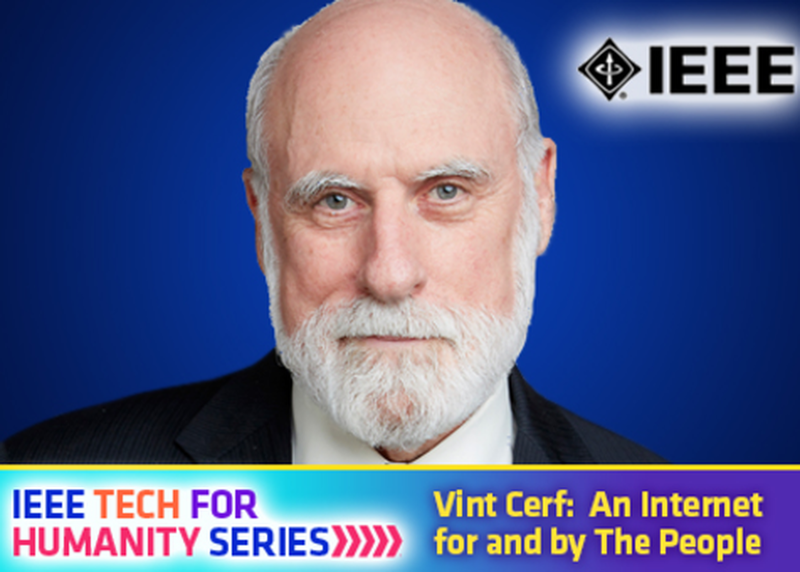 One of the Internet's fathers, Vint Cerf, Chief Internet Evangelist at Google and Founder of the People-Centered Internet (PCI) makes his first-ever SXSW appearance to provide a future Internet forecast. Find out about the unprecedented partnership opportunities between the technology community and international/private finance that will help connect the three billion people who don't yet have access to the Internet. Learn about infrastructure development and the future of IoT. Find out how the PCI is advocating to make the future internet globally accessible, trust-driven, opportunity and benefit laden for all -- and how you can engage! Part of the IEEE Tech for Humanity Series.